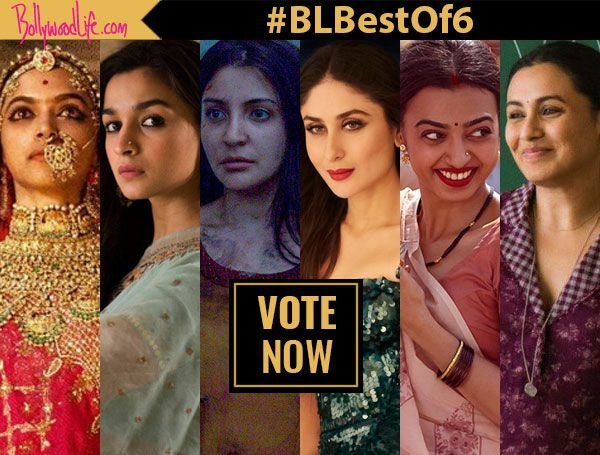 Alia in Raazi, Deepika in Padmaavat, Kareena in Veere Di Wedding – Who is the best actress from the first half of 2018? There was a time when actresses would struggle to get their dues. No,we are not just talking about the pay disparity, for that still exists. We are talking about the performance due with something as basic as getting an equal screen time as the film’s hero or say a female oriented film that justifies an actress’ acting prowess, allows her to shine and take pride in riding the film on her back. Well, thankfully, in the first half of 2018 saw one such progressive change with quite a few films letting their heroines dominate at the box office. We saw films like Raazi that made Alia Bhatt the hero, Padmaavat that showed us Deepika Padukone‘s undying dedication as the queen, Veere Di Wedding that had Kareena and her gang breaking stereotypes against women. We personally enjoyed the last 6 months with such amazing films to watch. But with so many great acts put forth by the leading ladies, we are having a tough time deciding as to who has been the best of them all. So why don’t you help us come to a consensus by voting and telling us your favourite? 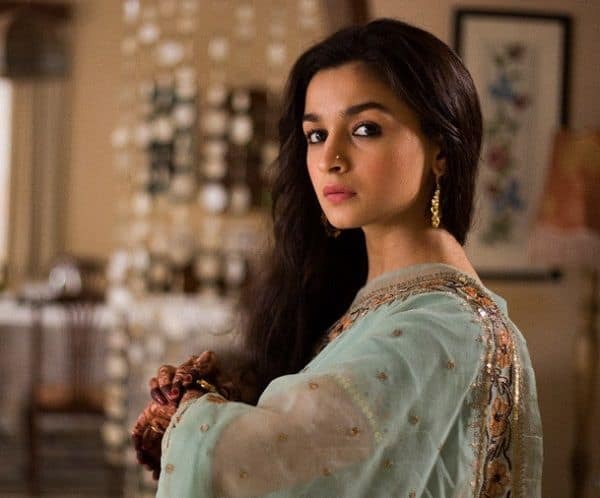 There are no two opinions about Alia Bhatt being the soul of Raazi. From playing an innocent, naive student to a seasoned, ruthless spy she was the stuff legends are made of. The way she took one risk after another, we literally found ourselves holding our breath and heaving a sigh of relief, along with Sehmat. And then when you remind yourself that Sehmat was only Alia Bhatt, you have no qualms in handing over the best actress award of the year to Alia, already. Indeed, calling her fabulous will be quite an understatement. The fact that Deepika Padukone was paid more than both Ranveer Singh and Shahid Kapoor for Padmaavat itself says it all. 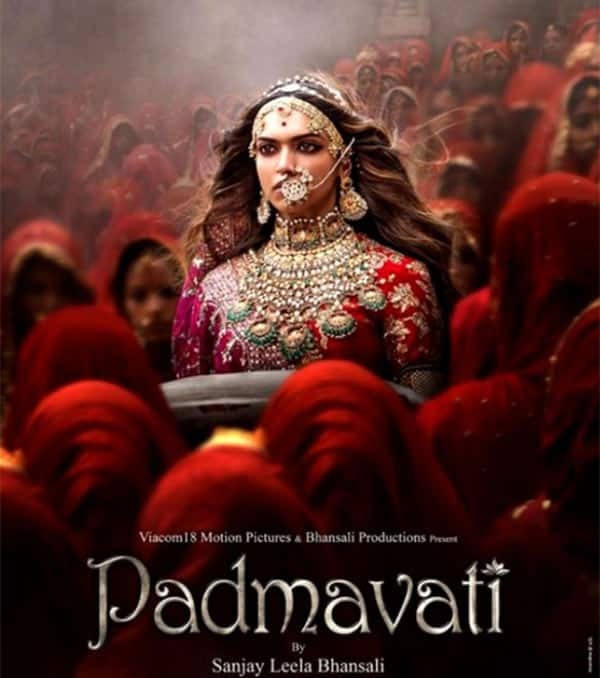 Sanjay Leela Bhansali, the filmmaker who bought Rani Padmini’s story to life, realised that it was a tale of the queen and hence the one who plays it, must get her due. And much to his relief, DP’s fee was entirely justified by the spectacular act she put up as the royal. Calculative and witty at times, coy at other, Deepika breathed life into the queen who is a very crucial part of the Indian folklore. Her undying dedication for her king would move even the most stoic of all to tears. Such a winner, we say! ALSO READ: Padmaavat, Padman, Raazi, Sanju – Which film did you think was the best watch of the first half of 2018? Vote now! Veere Di Wedding marked Kareena’s return to films, post pregnancy. Although initially she asked producer Rhea Kapoor to get another actress in her place considering she got pregnant after signing the film, Rhea was hell bent on having only Kareena and also agreed to delay the film by a year. Fortunately, this decision worked in favour of both Kareena as well as the film. While VDW also stars Sonam Kapoor, Swara Bhasker and Shikha Talsania, Kareena’s glamorous comeback grabbed a lot of eyeballs. Many related to her role as Kalindi, the one who voiced all the concerns that most of us have – is it necessary to get married if you are in love? And how does the society take privilege in teaching a woman what is the right age to get married and how she should behave with a guy? Can’t a woman be treated equally and given the liberty to treat her man how she wants to, just like the way a man is never questioned? This ‘not-so-chick-flick’ slapped many stereotypes in the face and there… we had Bebo leading the troop with much conviction! Trust Rani to deliver a nuanced performance every time she makes an appearance on the big screen and her stint in Hichki was no different. The actress, who made a comeback after four years, bowled everyone with her act as an aspiring teacher suffering from a medical condition that renders her as an object of ridicule. No matter how challenging the role sounds, Rani owned it with her amazing performance, leaving everyone speechless. No wonder, she has now decided to not wait too long to delight her fans with more such films in the offing. Not every leading actress would want to risk doing a horror film in her career. But Anushka Sharma turns out to be an exception. Throwing caution to the wind, Anushka took on the challenge to play a witch who preys on dogs to survive. Yes, gory indeed. However, what’s more commendable is how Anushka not just acted in it but also produced the film which only goes to prove how confident she is of her choices and abilities as an actor. Watching her mercilessly slaughter her detractors sent such a chill down our spines, we still get nightmares about her! Radhika Apte is an actor par excellence and we really don’t have to drive home this fact again and again. 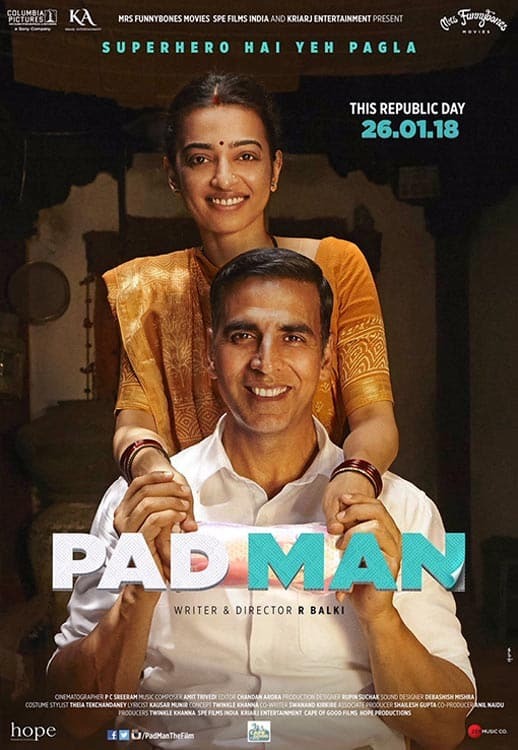 With Pad Man, Radhika yet again proved that she can slip into any given character with equal ease and finesse. As Gayatri, Radhika was restrained and since her character belonged to a rural family, she was every bit coy and bumbling. Not once did she let the real Radhika show up on screen. Each of the minute details of Gayatri – the way she is embarrassed when her husband offers sanitary napkins to other girls, to the manner in which she gets jealous when she’s away from her husband – were all done with so much perfection. Indeed, there couldn’t have been a better support to Akshay Kumar than Radhika, in the film. So who’s your favourite actress from the first half of 2018?